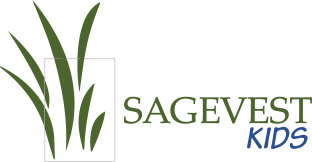 SageVest proudly accepts a fiduciary role with all clients. 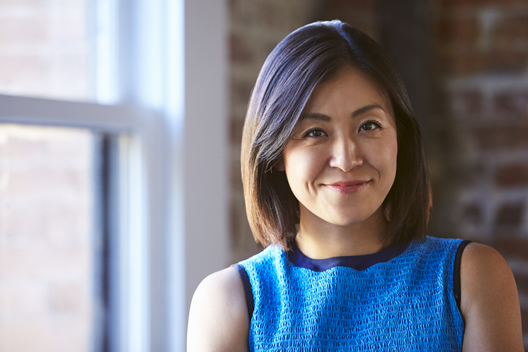 We’re committed to creating a new level of excellence in wealth management. We take a proactive approach, seamlessly coordinating your investment management and financial planning needs. You receive personal attention and clear advice, helping you make smarter money decisions with confidence. Why Choose A Top Financial Advisor? We believe your financial advisor should exceed your expectations. The caliber of our services has been repeatedly recognized by the Washingtonian, Northern Virginia Magazine, and Five Star Professionals. Our fee only approach makes our fees simple and understandable. It aligns our interests with yours, giving you the confidence and peace of mind you desire and deserve. 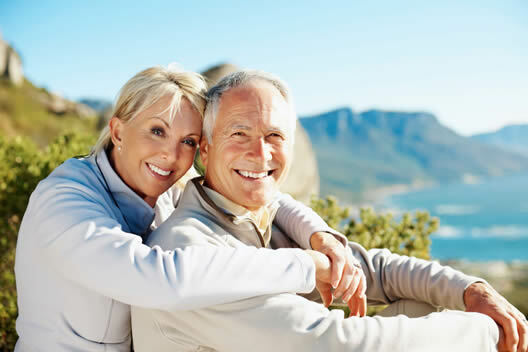 SageVest provides customized retirement planning to individuals in NoVA, DC, MD, and beyond. Our Retirement Resources Center answers common retirement questions like: How much money do you need for retirement? When should you begin Social Security? What are Required Minimum Distributions (RMDs)? And much more!